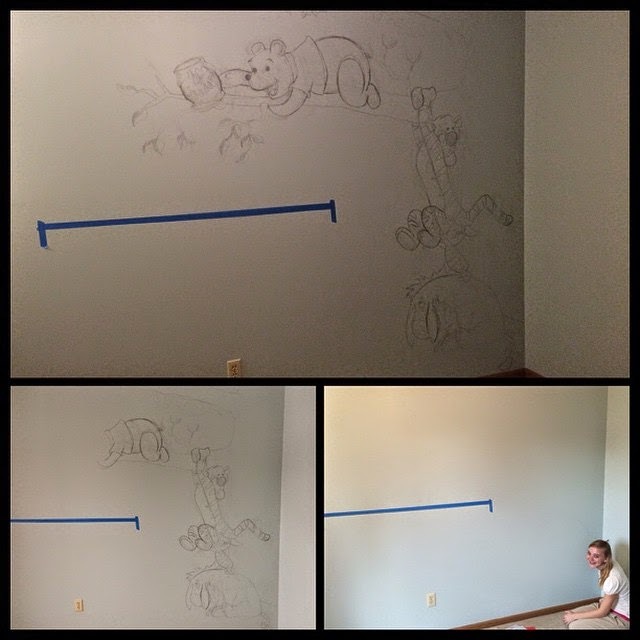 Stuck In The Buckosphere: Nursery coming along... and so are my childhood memories. Nursery coming along... and so are my childhood memories. So I only got one present for Christmas from my wife... and it is exactly what I wanted... but I still won't get it til August. It is the Carbon Flyer. A friend of mine is part of a group, Trident Design, that takes ideas and turn them into reality. 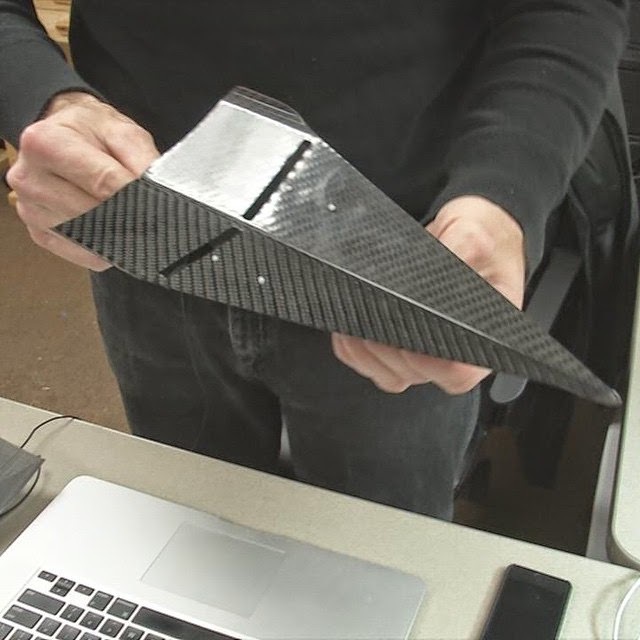 My wife backed a campaign to produce these carbon airplanes. The designer doesn't consider them drones because they are less than $1,000, so he considers them nice toys. Can't way to play! 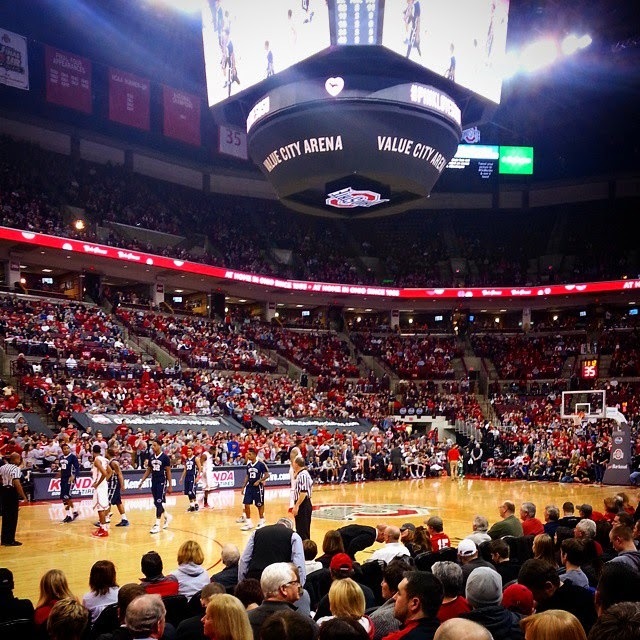 I also went to my first Ohio State basketball game this week. I used to work for Ohio State and one of my old bosses contacted me with two extra tickets. So much fun. 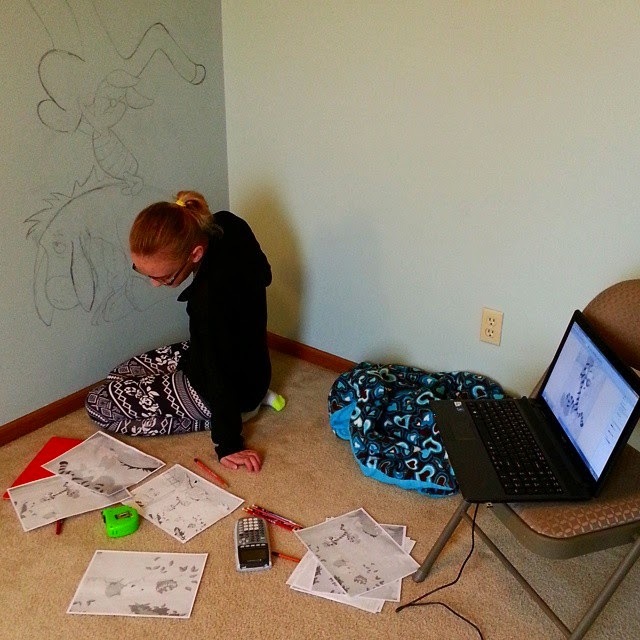 My sister came to visit this weekend and she started working on the nursery. And all this was done in one day. Can't wait to see it painted... She got the artistic genes in the family. 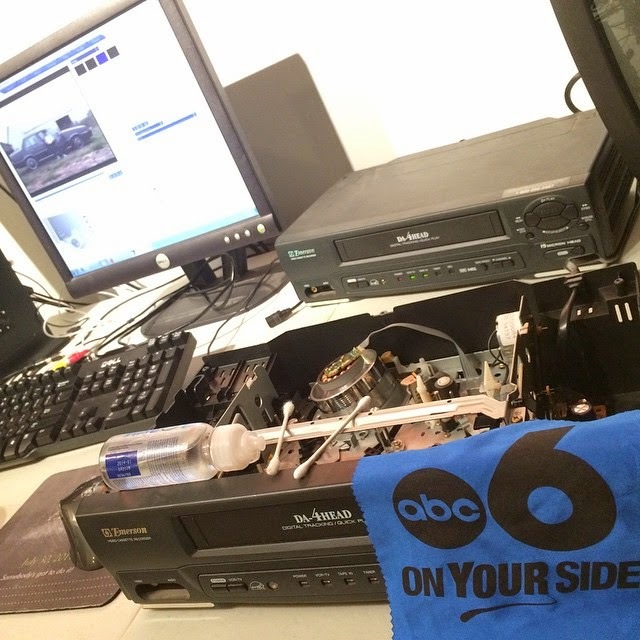 Meanwhile I am in the basement cleaning VCR's and ingesting home video to digitize and put on DVDs. On to the weather... Snow squalls today caused a lot of accidents, and with a little luck we will fall to a low to around -6°... I did bump that up to -4° a little bit ago because our temperatures stopped falling as fast as they did in the afternoon. 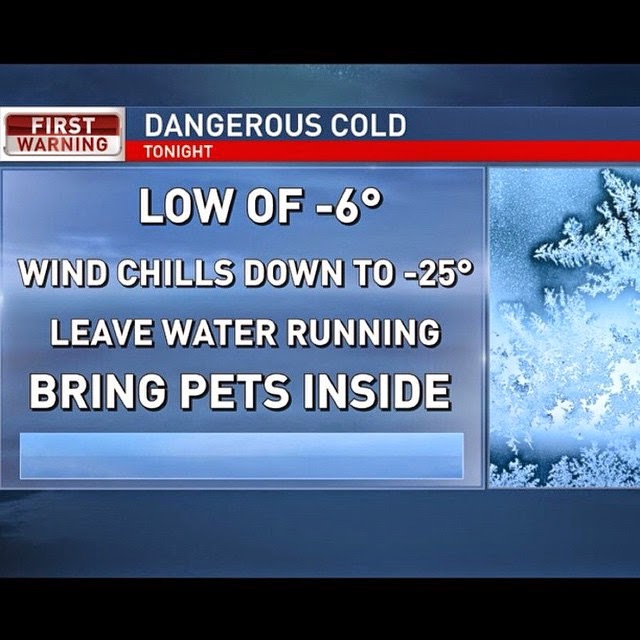 Either way... it is going to be VERY cold tonight. The snow has stopped for now, but looking ahead... no major chances for snow for Central Ohio for the week ahead. We will have a big system move by just to our south late Monday and Tuesday, but the majority of the snow is tracking through Kentucky on the latest models. The models have kept it that far south the last couple days, but who knows... if it shifts back to the north I will let you know. Have a good one!